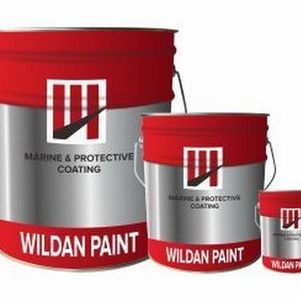 PRODUCT DESCRIPTION Tin free self-polishing antifouling. • Allows a considerable interval between application and immersion. 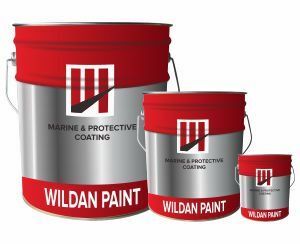 • Provide protection against fouling for a period up to 36 months.